Last Friday, I visited three museums and a botanical garden. The first museum was Ruddy’s General Store, followed by the McCallum Adobe (home of the Palm Springs Historical Society) and the Agua Caliente Cultural Museum , which had a display of Cahuilla Indian pottery. Since the latter two did not allow photographs to be taken, I have chosen not to write about them. All three museums are adjacent to one another and can be visited in under two hours. 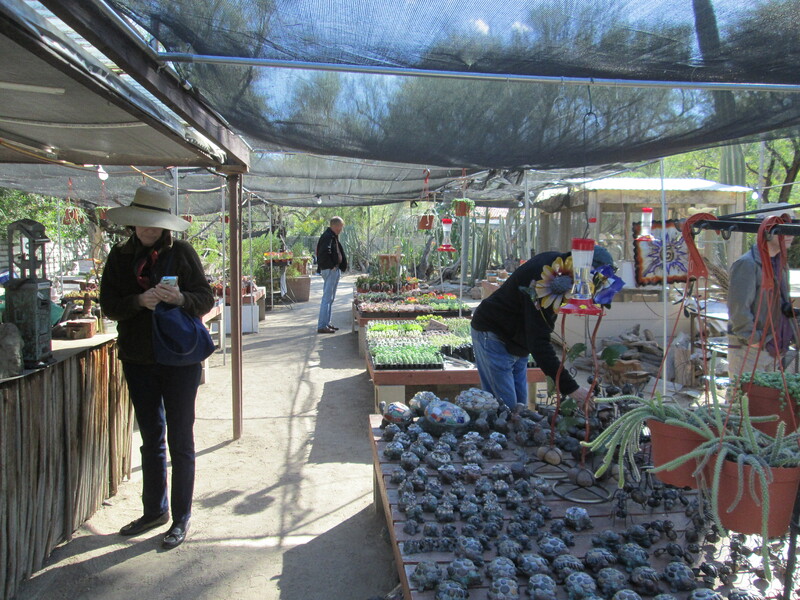 Most interesting of all was the Moorten Botanical Garden, a few blocks south of the museums. The only collection of succulents I have seen that could compare to it is the Cactus Garden at the Huntington Library, Art Collections, and Botanical Garden in San Marino. The Moorten is much smaller, but it shows the guiding hand of a dedicated collector, who, unfortunately, is no longer with us. If I were a botanist, I would regale you here with the names (in Latin and English) of the many varieties on display, but all I know about cacti is that I love them; and I love photographing them. I find the cacti to be astounding, growing as they do under such hostile conditions. 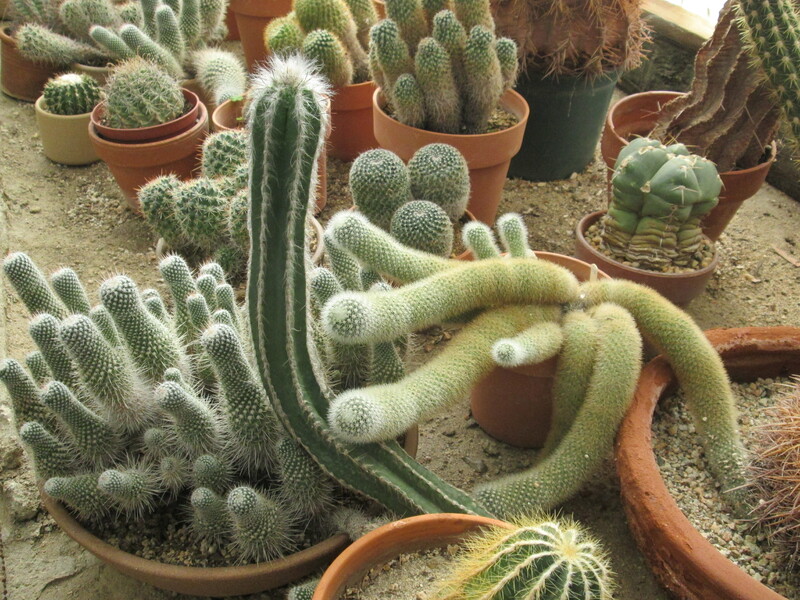 There is a greenhouse with rare cactus species which the Moorten calls the “Cactarium.” I wish I could regale you with more pictures of what I saw. Wait a sec, I can continue this post tomorrow! 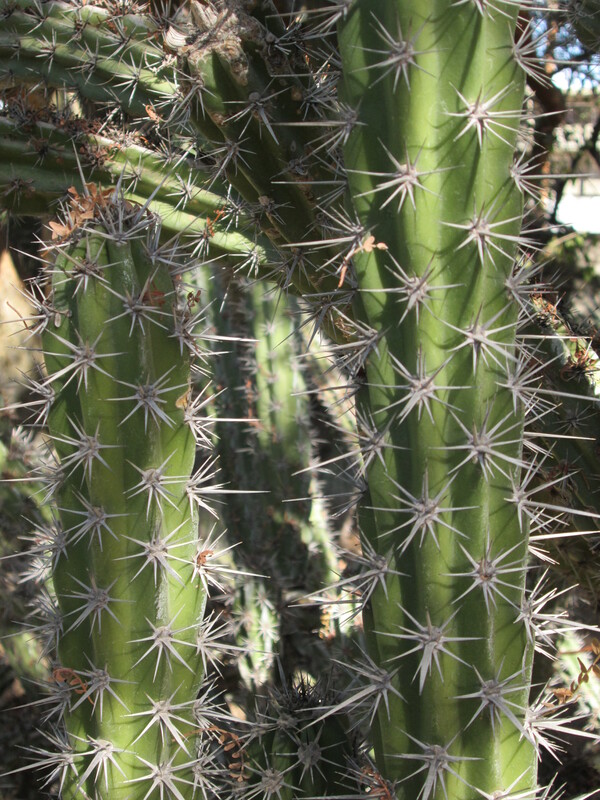 This entry was posted in southern california and tagged cactus, coachella-valley, moorten-botanical-garden, palm-springs. Bookmark the permalink. Beautiful photos of the cacti!